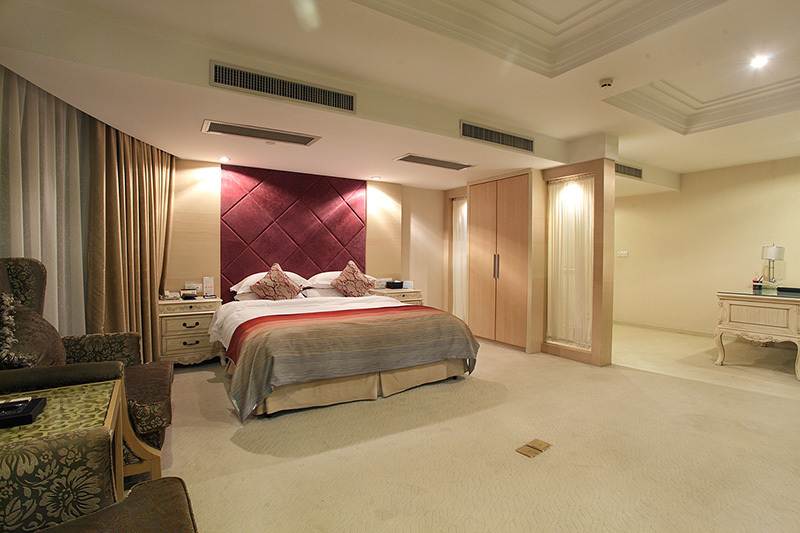 无锡国际饭店欢迎您！ WELCOME TO WUXI INTERNATIONAL HOTEL ! 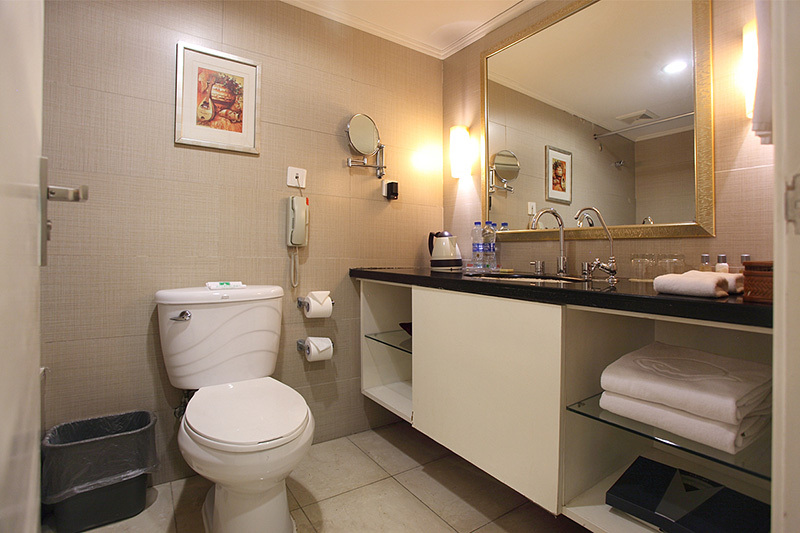 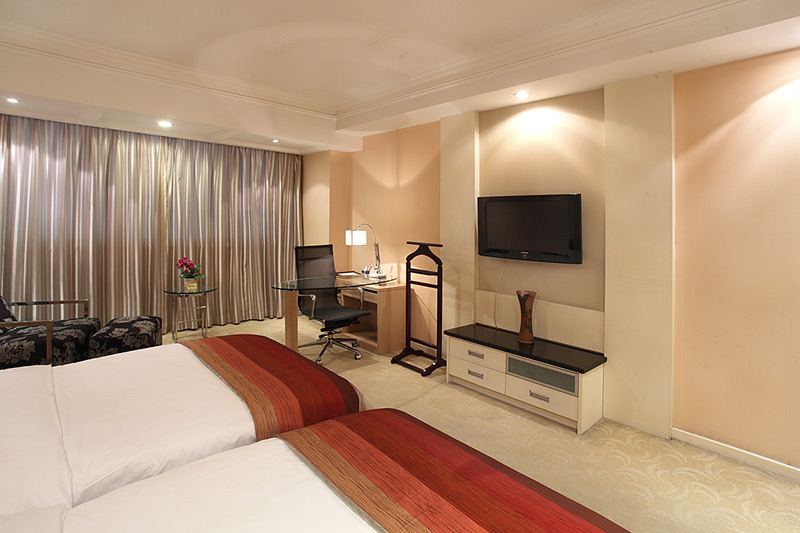 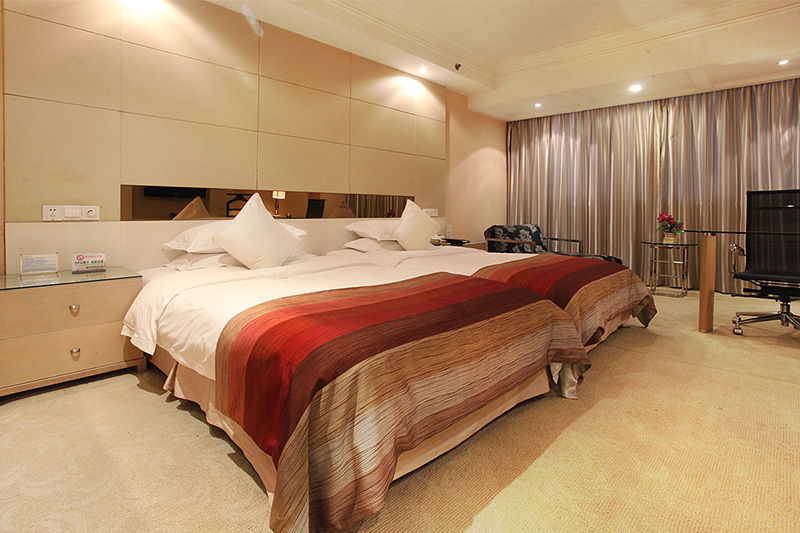 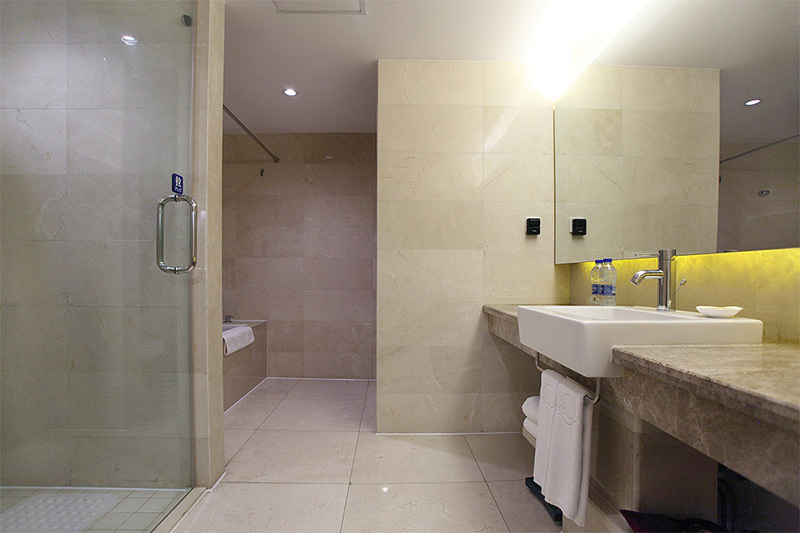 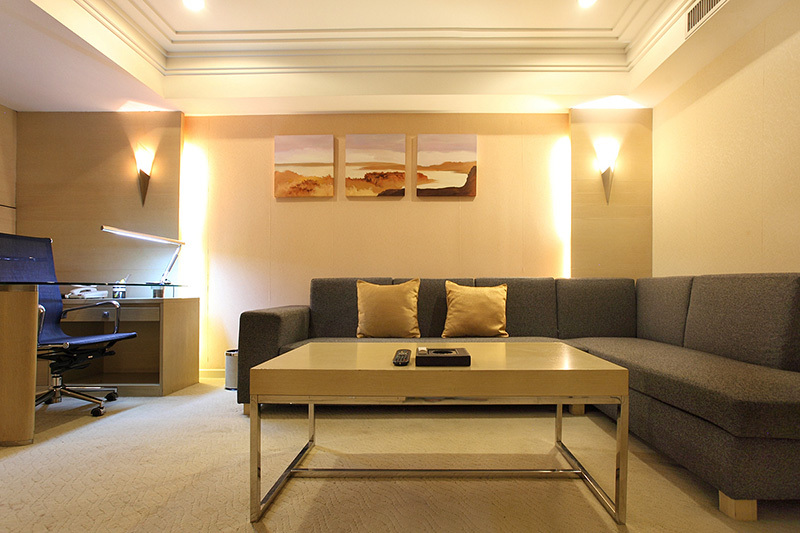 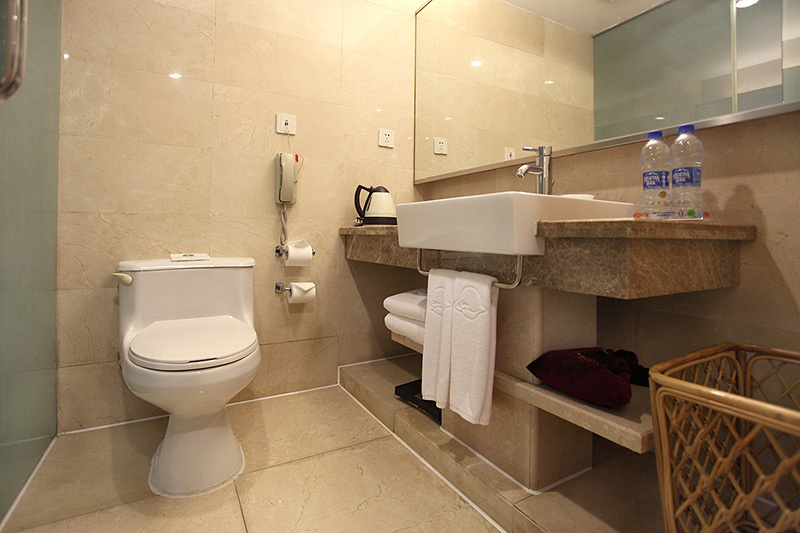 Wuxi international hotel with 30th floor of the main building owns 366 rooms including encutive suites,business twin and double rooms,deluxe twin and double rooms in all of which are completely equipped with satellite TV,VOD ordered system,interface of bandwidth,safety box,etc. 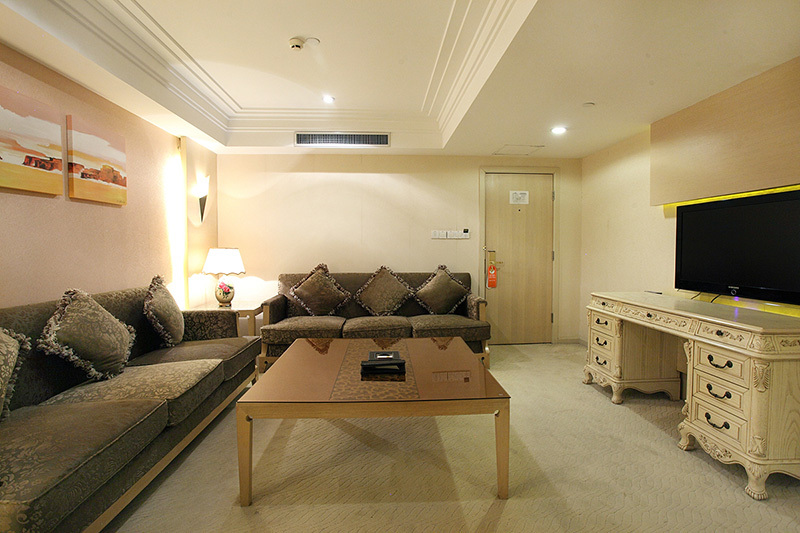 The hotel excutive floor have excutive launge and non-smoking floor,It’s offer the guest with the VIP service. 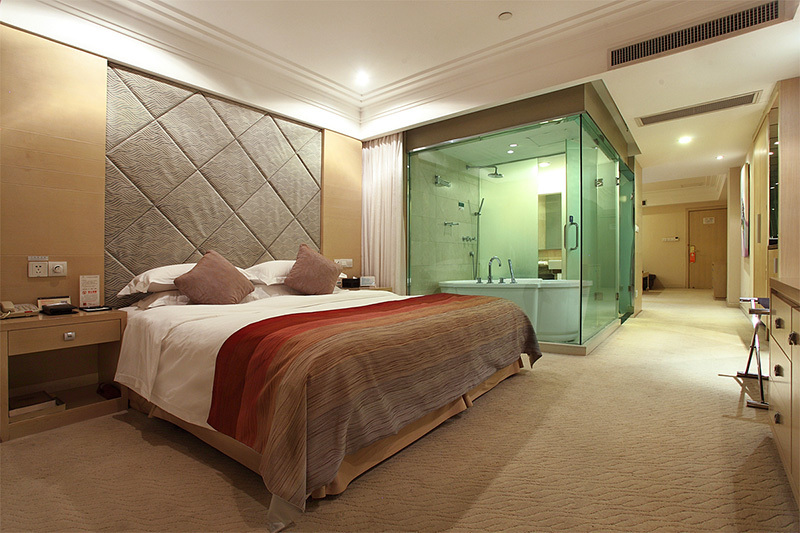 The window view of rooms is open,through which you can see the flourishing city.Double-layered window glasses ensure the quietness and the stable room temperature,which makes your trip more softly fragrant and quiet.